The 2018 version of our Annual Christmas Guide for Climbers. For me Christmas is always a bit of a mixed blessing. I have to put up with hearing Christmas carols everywhere, and there’s the stress of spending time with family, finding gifts for everyone and often lots driving on icy roads. On the other hand it’s great to catch up with friends and family and it can be so enjoyable finding that perfect gift for someone that you care about. 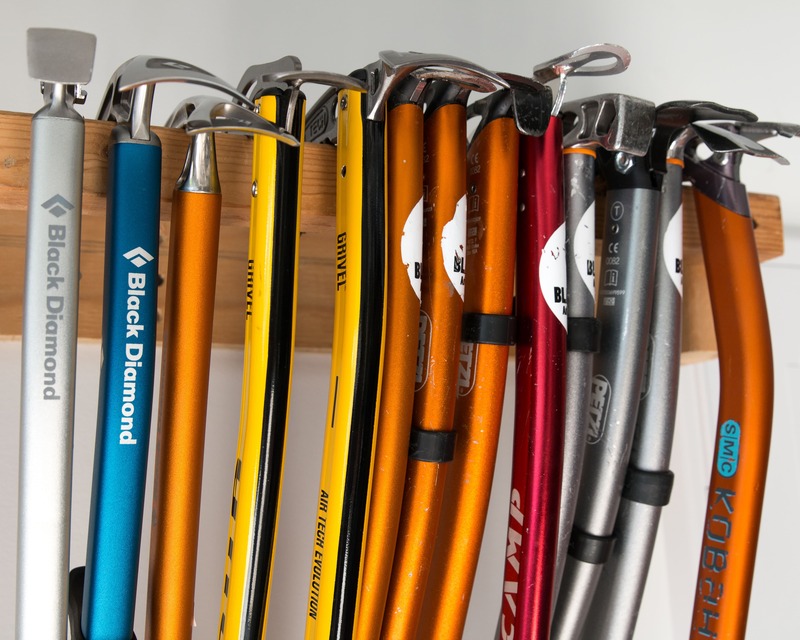 Well that’s where we come in with 10 great gifts for that special climber in your life. Whether they’re a gym rat, sport climber or alpine and ice climber, we’ve got you covered. If you’re looking for smaller, stock stuffer type gifts check they can be found here. 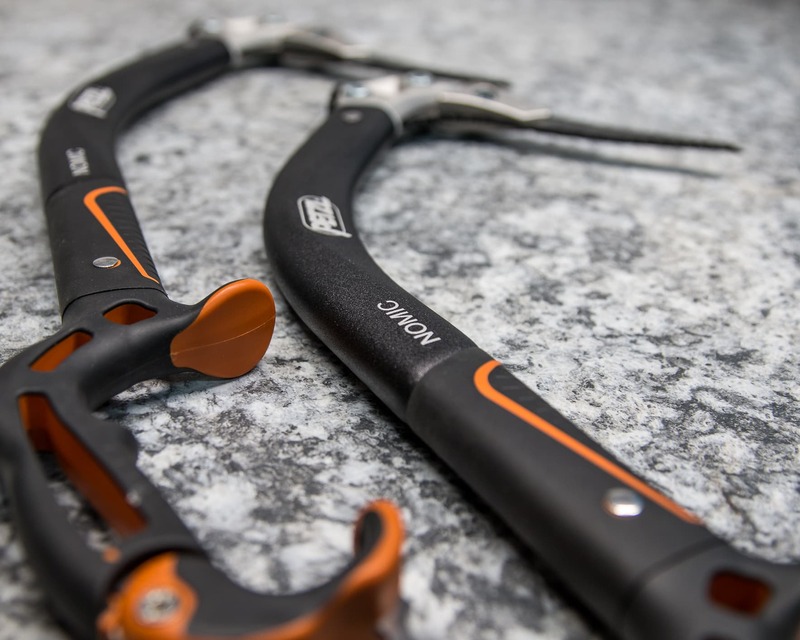 The release of the highly anticipated new version of the super popular Petzl Nomic ice tools have been making climbers drool in gear stores everywhere. 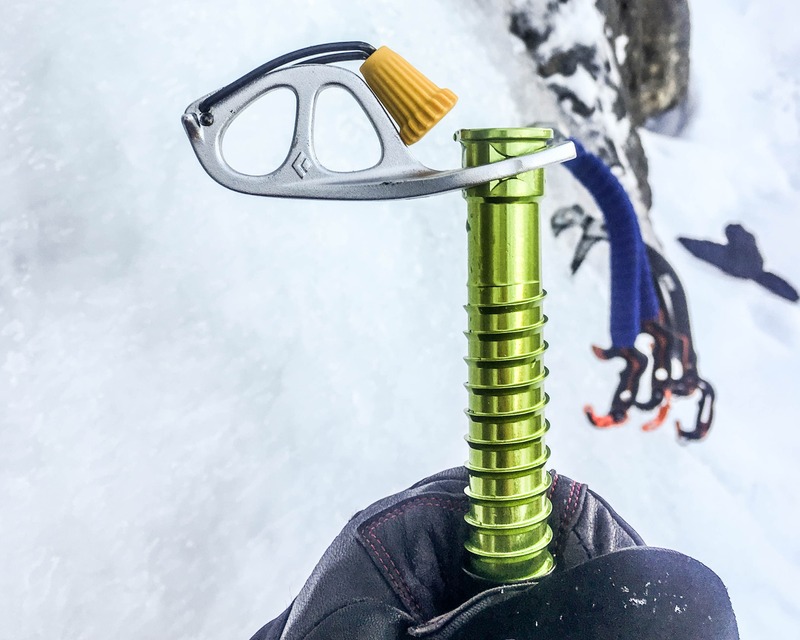 The Nomic has been setting the standard for ice climbing tools for decades and the newest generation is no different. In my mind it’s even edged out the X-Dream as the best all-round tool currently available, though it’s an exceptionally close race. If you want to put a smile on an ice climber’s face that will last for seasons, this is the gift! 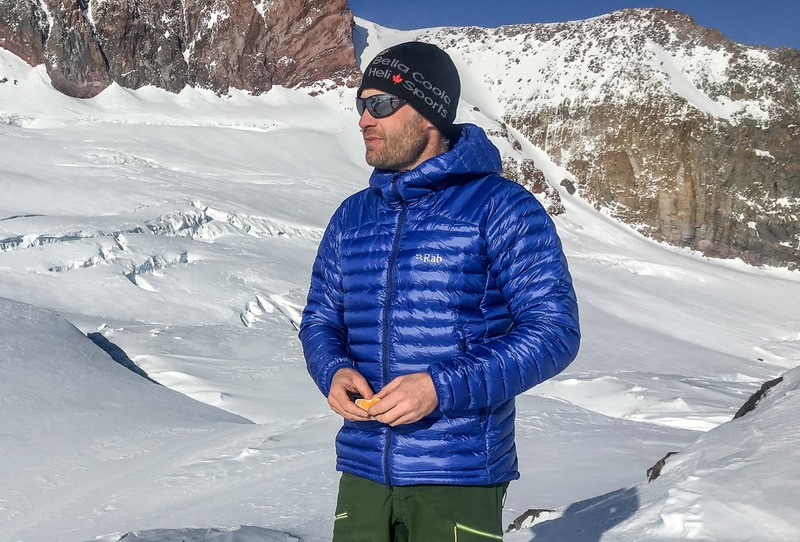 The new Alpine Down jacket from Outdoor Research is an exceptionally warm and well thought out parka for cold days in the mountains. 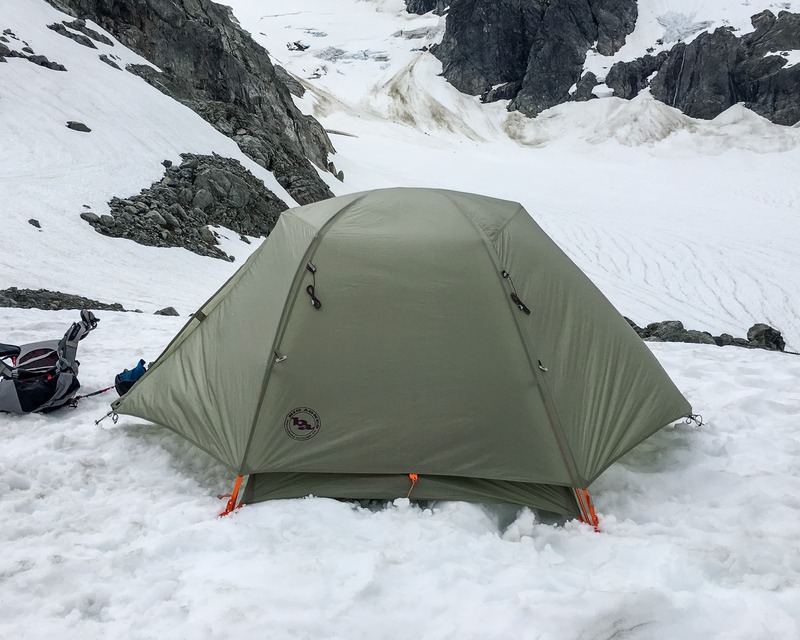 It features panels of Pertex® Quantum Pro along the shoulders and sleeves for durability, super light Pertex® Quantum Y along the body to keep it light-weight and is absolutely stuffed with 800 fill RDS down for warmth and packability. Features include large interior drop pockets for gloves, a water bottle and such; large zippered hand pockets, an interior and exterior chest pocket, helmet compatible hood, two-way main zipper, etc. 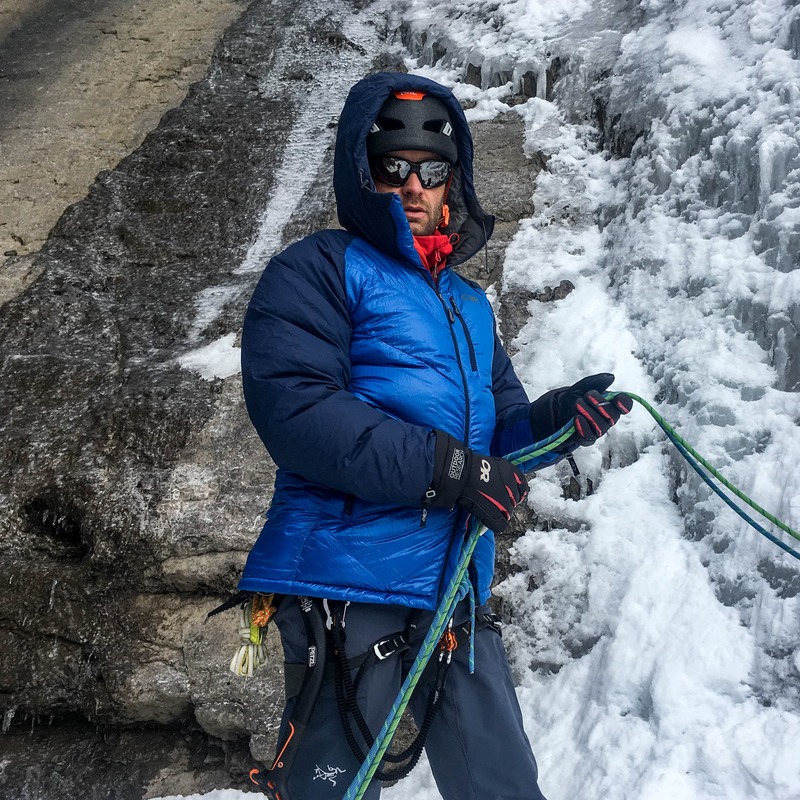 Basically everything that’s needed for a warm and functional belay jacket, high alpine puffy, etc. 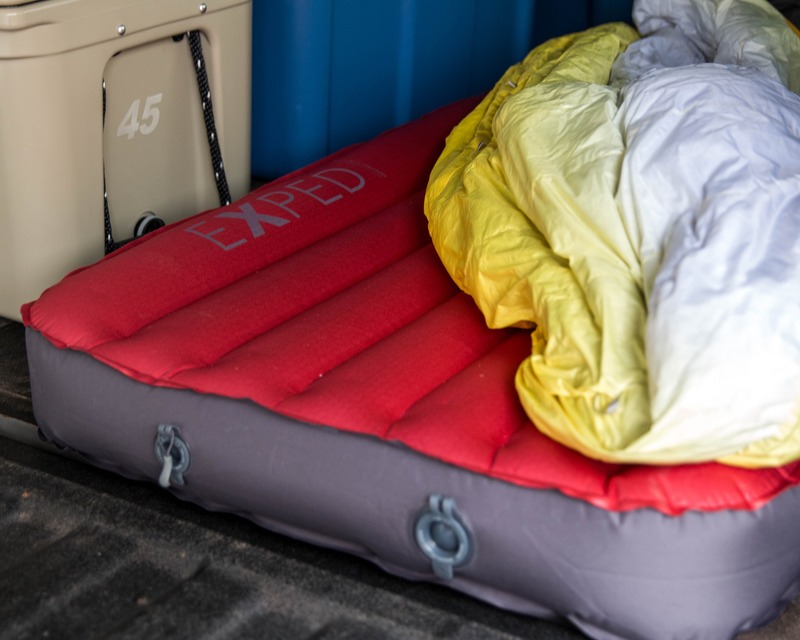 Exped makes the best sleeping pads on the market—period—and there’s no avid backcountry enthusiast that wouldn’t just love to see one under the tree on Christmas morning. 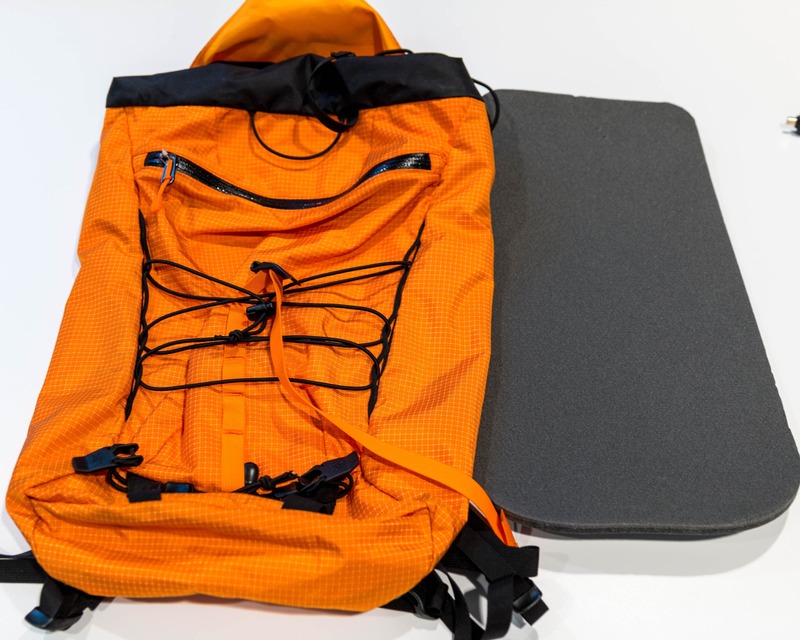 Warm, soft, durable and packable; they’re the perfect light-weight backcountry pad. But what about car camping type trips to Indian Creek or a fly-in, base camp type adventure? Well, there’s an Exped for that as well: the aptly named MegaMat Lite 12. This sucker is just downright posh! It’s big, thick, warm and soft, the perfect mat when weight and bulk isn’t absolutely critical. If you want to give the gift of an amazing sleep, then this is it! Brand new this season, Black Diamond’s Ultralight Ice Screw is a thing of beauty! It features an innovative wire-gate crank, an aluminum hanger & aluminum body, a steel cutting head and an absolutely amazing tooth profile. So not only is it the lightest screw on the market but it bites into ice like nothing else making placements easier and faster. An ideal gift for an ice climber but also anyone who spends time on glaciers in the summer or winter. If you’re thinking of grabbing one or more to put under the Christmas tree I’d recommend the yellow (13cm) or blue (16cm) versions as the longer screws are slightly less versatile. There’s a lot of focus on approach shoes in the climbing world. 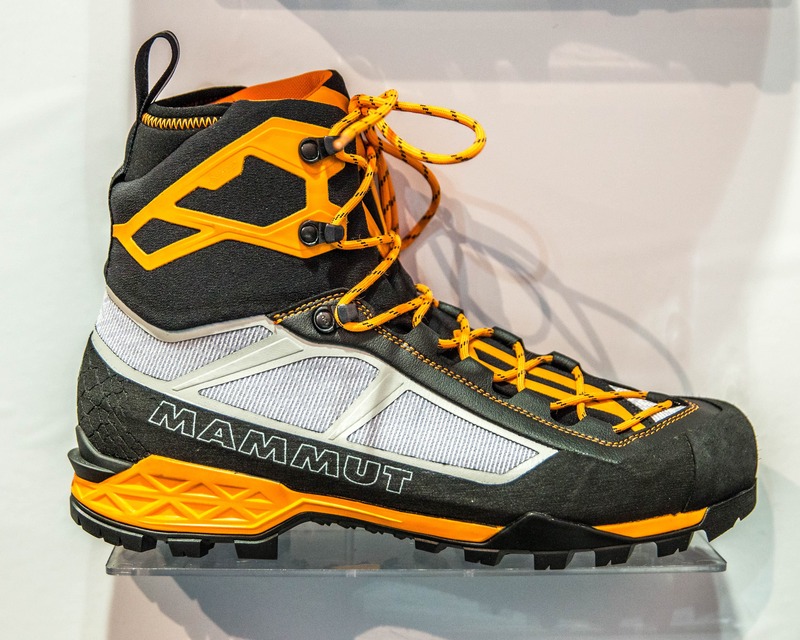 Shoes that are designed for scrambling, easy rock climbing and of course approaching a rock climb. 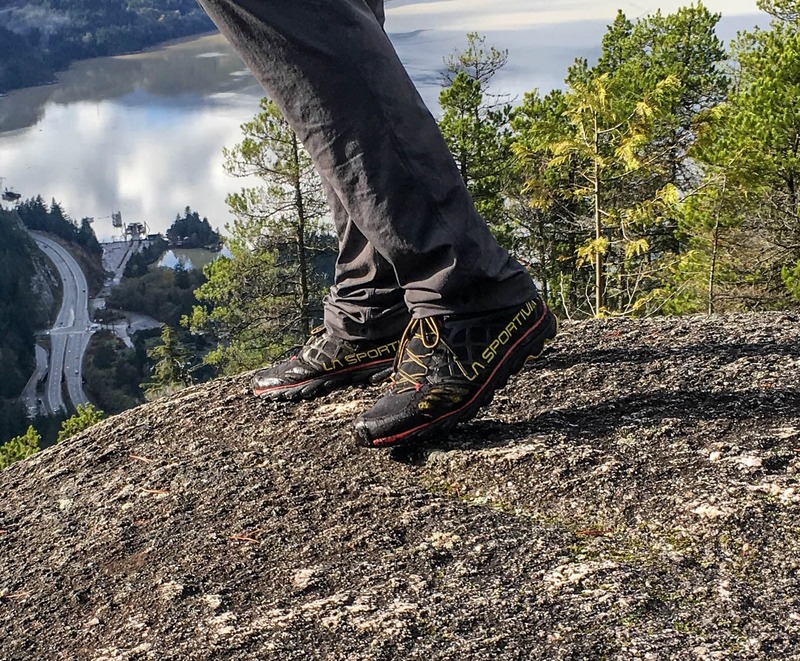 However, areas like Squamish don’t really need a technical shoe to get to the start of a climb so much as a shoe that’s light in the pack and solid on the descent trail. A “descent” shoe as it were. So what are some good descent shoes? La Sportiva’s Lycan (upper photo) is a great option for your everyday dirt trail type descent. It’s lightweight, agile, offers good cushioning and is higher volume to accommodate feet a little swollen from getting crushed in rock shoes all day. Another great option is the La Sportiva Helios (lower photo). 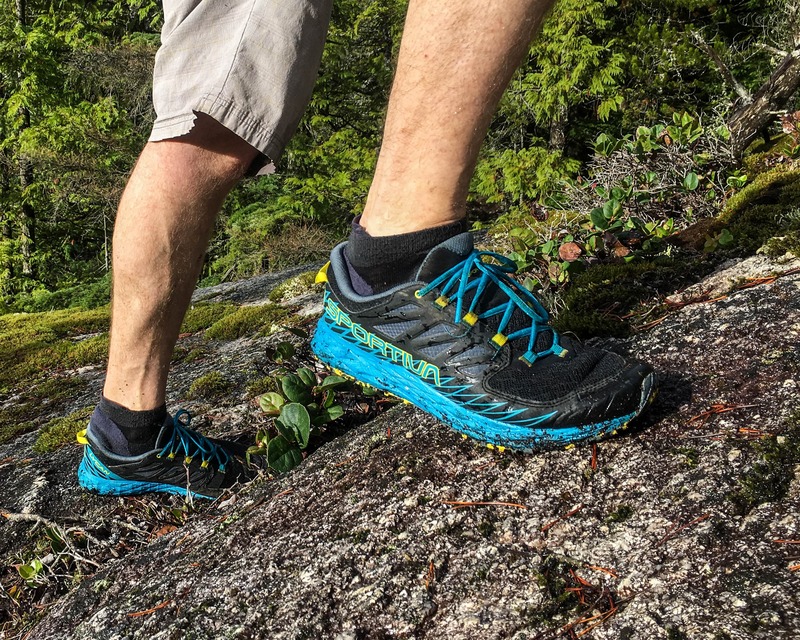 This trail runner / descent shoe features sticky FriXion® XF rubber along the forefoot allowing it to really grab rock slabs, even when slightly wet. A new lightweight weapon for the all-round climber, the Edelrid Ace Ambassador is the perfect multi-purpose all-season harness. So what makes it that good? It’s got comfort that’s suitable for those big-wall missions and long days of hanging belays. It’s light—around 266gm depending on what size you buy—and non-restricting, making it an easy choice for a sport climbing harness. 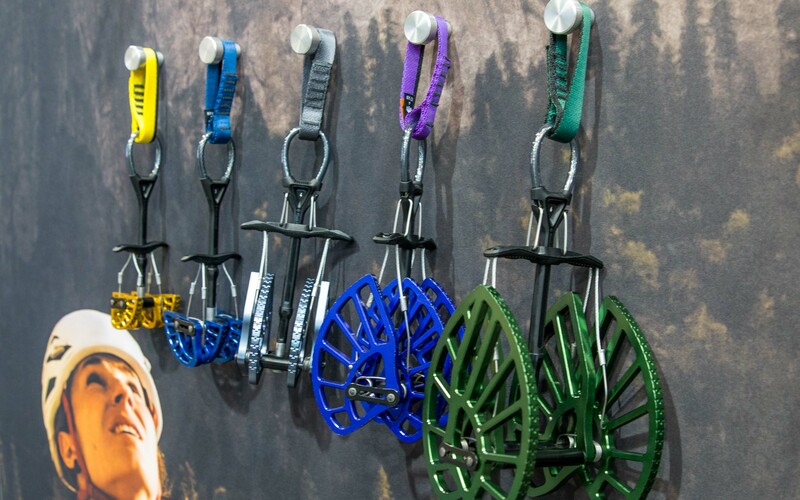 The gear loops are big enough to take more than a full rack, and with the weight getting comparable to ski harness weight it’s ideal for alpine climbing. It ticks the durability box too, emerging from many off-widths and chimneys with only minor scrapes. This harness would make a great gift for the experienced climber who’s had several harnesses before and will be able to fully appreciate all of its features. The new Beal Joker 9.1 Soft is a softer and more supple version of the original Joker, one of Beal’s most versatile climbing ropes. 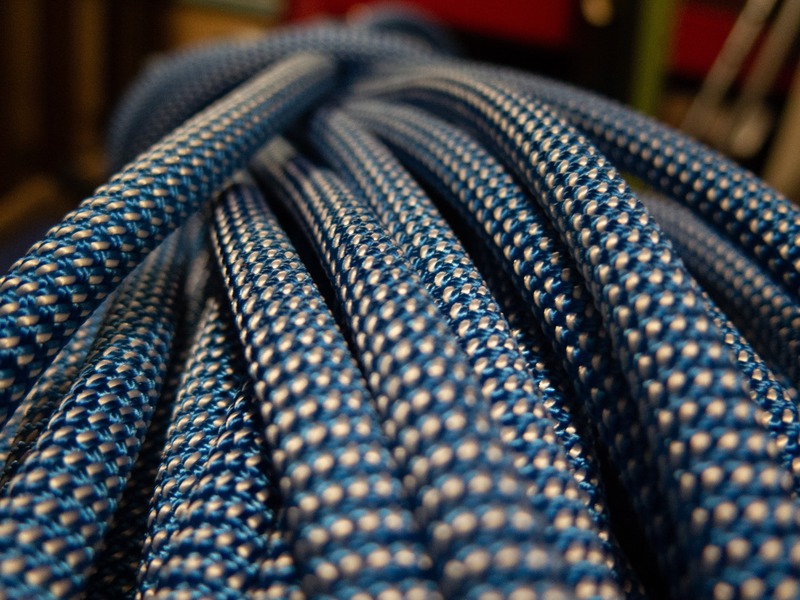 It’s made specifically for the climber that demands a supple cord that’s easy to climb and belay with, and it delivers. The Joker Soft has a beautiful, supple feel right out of the packaging and you would be hard pressed to find any rope that belays better. Of course there’s always a trade-off, and with the Joker Soft you’re sacrificing a little durability for the amazing handling. You’re not sacrificing safety at all though. 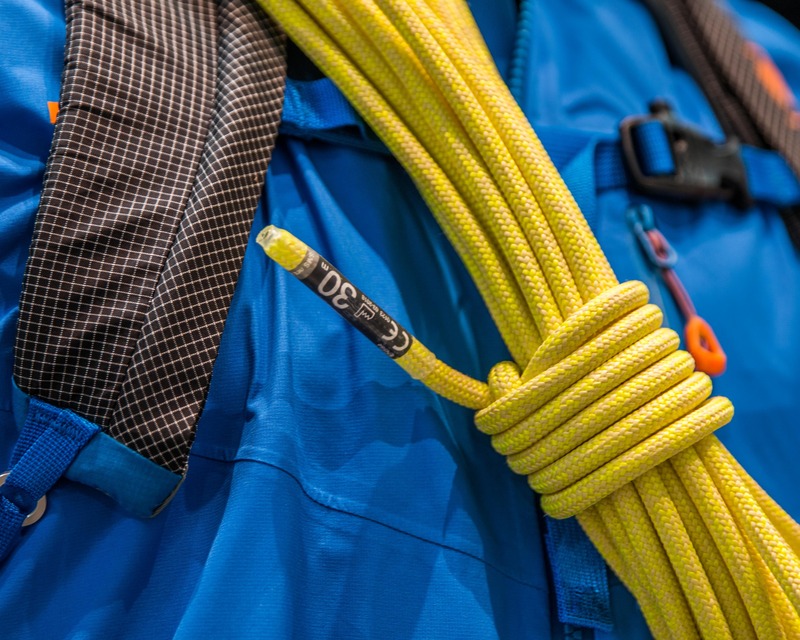 Like most of Beal’s high-end ropes, the Joker Soft features their amazing Unicore technology which permanently bonds the rope’s sheath to its core. This eliminates sheath slippage allowing a climber to escape off the rope if the sheath is cut. 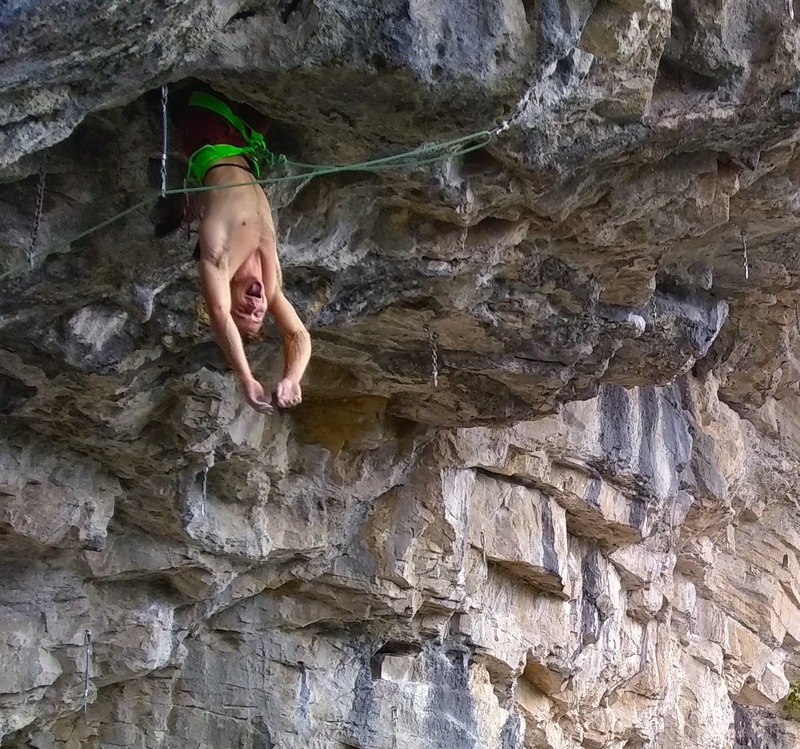 Amazing tech that produces incredibly safe ropes. If you want to gift one of the nicest feeling ropes made, then this is it. 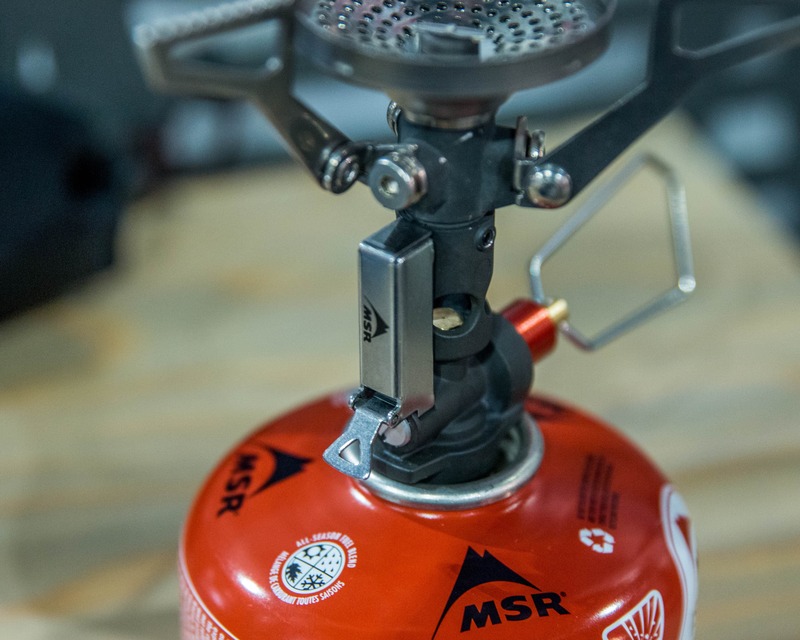 A compact, lightweight and functional stove is an essential piece of equipment for almost anyone that plays in the mountains: climbers, skiers, hikers, backpackers, you name it! So it’s no wonder that MSR’s PocketRocket®, both the original and the 2, have been a long-time favorite. It works well, weighs nothing and lasts forever. That’s not to say there’s no room for improvement though which leads us to the all new MSR PocketRocket® Deluxe. If you’re a big fan of the original and don’t want MSR messing with it don’t worry, the PocketRocket® 2 is sticking around. There’s just a new kid on the block as well. Upgrades on the new Deluxe version include a build in ignition system that works amazingly well, a slightly larger burner and, my personal favorite, a regulator that allows it to simmer really well and improves performance in cool temps. Of course it will weigh a few grams more than the original but the upgrades are more than worth it! Unfortunately it doesn’t look like this little beauty will hit store shelves in time for Christmas. Not the end of the world though, just gift a photo of the stove as an IOU along with and a few cans of fuel and some freeze dried meals. Then they’ll get another gift when it hits stores in the spring. Win-Win. 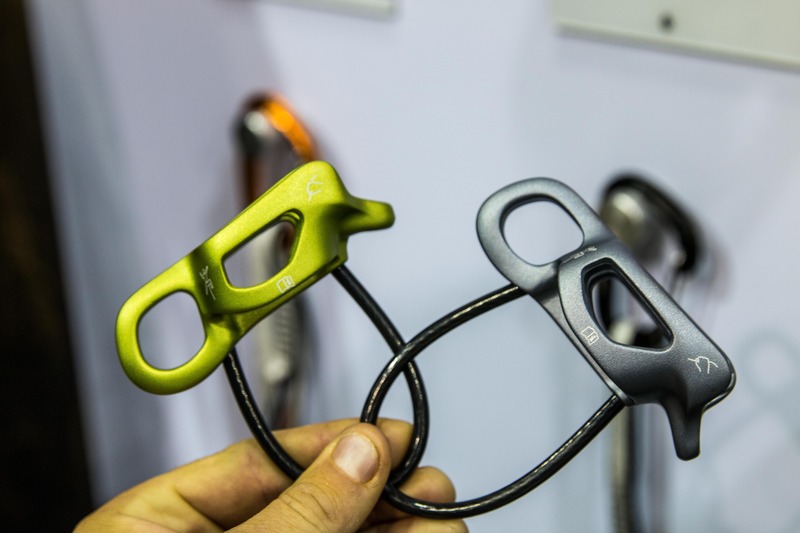 Petzl’s new GriGri+ is basically a safer, easier to use and more durable version of GriGri2s. It’s called the Plus as it comes with some cool new features: an Anti-Panic mode, 2 belay settings and a stainless steel wear plate. 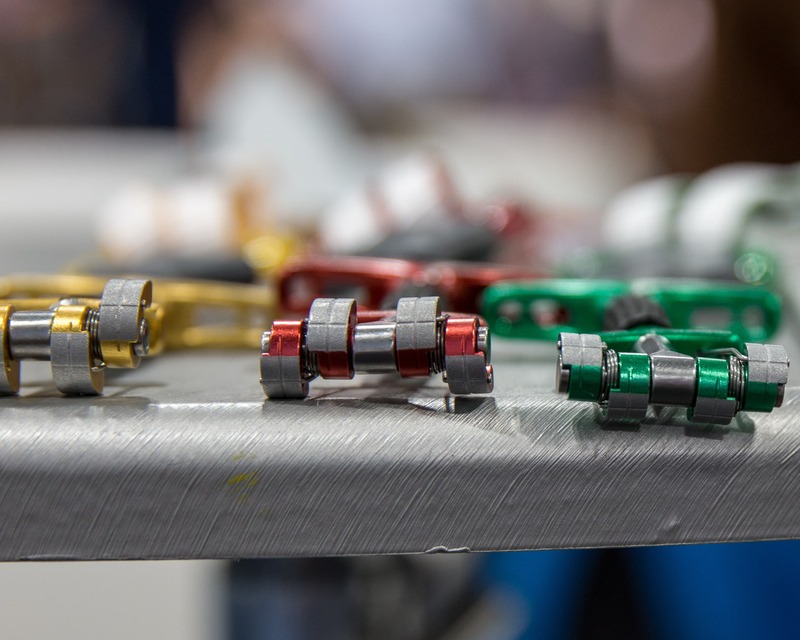 The introduction of the anti-panic mode makes lowering much safer for less experienced climbers, a fantastic feature when climbing with new partners, people new to climbing and anyone new to a GriGri. The belay settings, top-rope (TR) & lead, make the device easier to use and provide additional functionality across a wider range of rope sizes. 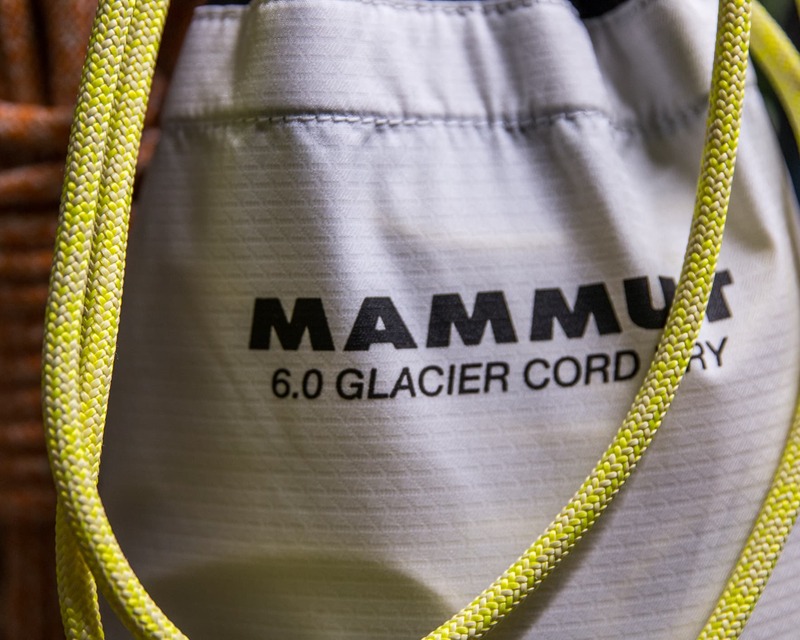 The lead belay mode basically makes it easier to feed rope, while the TR mode provides a more secure belay for a top rope climber and even works for a top down belay. And of course the steel wear plate increases durability. 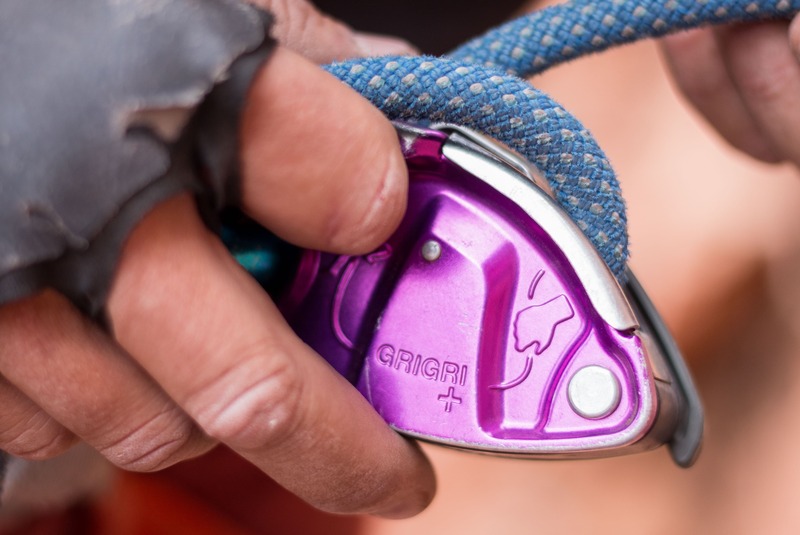 The GriGri+ is a great belay device that’s bound to please any climber! If all else fails and the climber that you’re trying to get a gift for already has—or wouldn’t want—any of the above items then we’ve got one last idea for you! 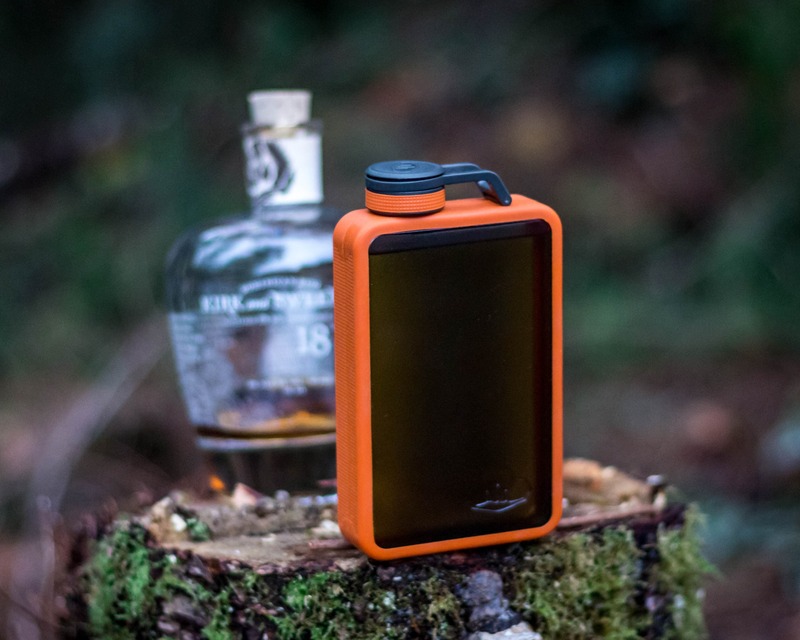 The Boulder flask from GSI Outdoors! It’s lightweight, durable and even has transparent side walls so it’s easy to judge how much of the good stuff is left. Now you can’t gift an empty flask so make sure you fill it up with something smooth. I would typically recommend a good single malt but I’ve been getting into rum lately so that might be an idea. The key here really is a good rum though! — something cheap will just kill the gift. The amazing feature photo of the ice climbing Santa was taken by Tim Banfield. 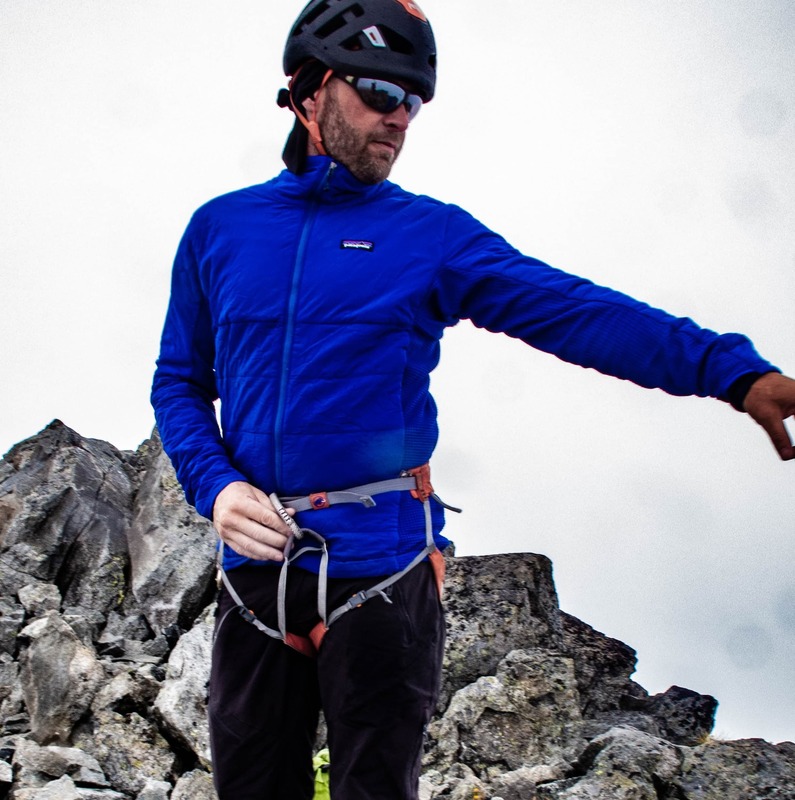 The climber is Patrick Lindsey, ACMG Guide and owner of Ridgeline Guiding in Canmore, AB. Disclaimer: We were supplied with many of the above items for testing but of course this did not influence our decision to include specific items.